Thank you for the very kind words, gents. I do plan on using the brush at some point, mostly because I'm quite curious about this Pure badger hair. Don't recall seeing a Pure Badger knot that looks quite like it, and I anticipate it will be an interesting shaving experience. I'm a big fan of DR Harris Marlborough and Windsor soaps, as well as Pen's Sartorial soap and BB cream - use them regularly, and never grow tired of them. Very sad news indeed. May he RIP. 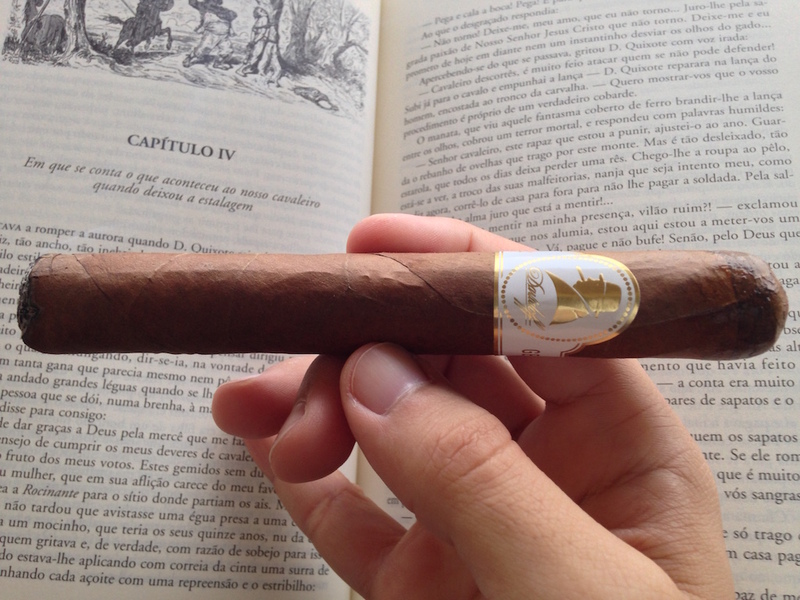 Topic: Did you enjoy a cigar today? Re: Did you enjoy a cigar today? That is a huge synthetic brush! How does it perform in comparison to the regular Plisson, Gary? Shavemac Americana XL Silvertip 2-Band.